The IQOS 3 is enhanced with the new ProtectPlus™ system for improved reliability and protection of your IQOS (shock resistance, longer battery life and improved heating chamber). The IQOS 3 holder is the smallest holder we have designed yet. Easy drop insertion with magnetic lock, vibration alerts and 15% faster charging vs. IQOS 2.4 Plus. WHATS IN THE BOX: IQOS 3 Pocket Charger, 1 IQOS 3 Holder, Power Adaptor (Pale Blue, Charging Cable (Pale Blue) & one IQOS Cleaning Tool. The IQOS 3 pocket charger is enhanced with the new ProtectPlus™ system for improved reliability and protection of your IQOS 3 (shock resistance, longer battery life and improved heating chamber), easy drop insertion for the ultimate convenience and daylight LED illumination. Use the IQOS 3 pocket charger only with the IQOS 3 holder. 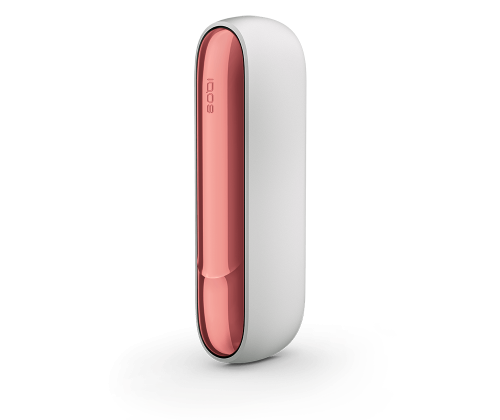 The IQOS 3 holder is slimmer and is enhanced with vibration alerts and daylight LED illumination (for viewing in all conditions). Use the IQOS 3 pocket charger only with the IQOS 3 holder. For use exclusively with HEETS tobacco sticks. The IQOS Pocket Charger recharges the IQOS Holder after each usage. 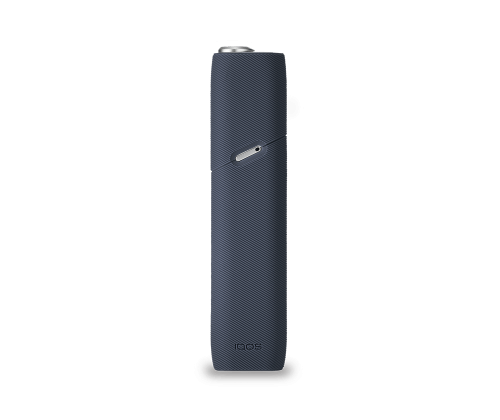 Its latest version comes with a Bluetooth button that allows to track down device errors in the IQOS Stores. Sold per unit of 5 packs: 2 packs Sienna Label, 2 packs Bronze Label and 1 pack Amber Label. Each Pack contains 20 tobacco sticks. Sold per unit of 5 packs: 2 packs Blue Label, 2 packs Turquoise Label and 1 pack Yellow Label. Each Pack contains 20 tobacco sticks. Sold per unit of 6 packs: 1 pack Sienna Label, 1 pack Bronze Label, 1 pack Amber, 1 pack Yellow Label, 1 pack Turquoise Label and 1 pack Blue Label. Each pack contains 20 tobacco sticks. The IQOS ORIGINAL coloured caps are available in 12 colours for the IQOS 3. Comes in 3 different finishes: metallic, glossy and matte. This leather sleeve allows you to keep and carry your IQOS 3 and HEETS together. Charger port, charging status and holder access are all accessible while the IQOS 3 is in the sleeve. The IQOS Leather Folio allows you to carry all your IQOS essentials such as a pocket charger, cleaning tool and HEETS pack. Charger port, charging status and holder access are all available while the IQOS 3 is in the Folio. The IQOS ORGINAL™ duo folio is a compact folio finished in fabric that allows you to keep your IQOS 3 and second holder together with easy access. Magnetic closing flap, side window to check battery level, and easy access to micro USB port. 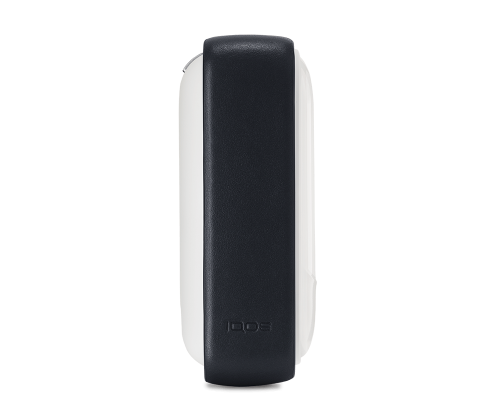 The IQOS ORIGINAL door covers are available in 12 colours. 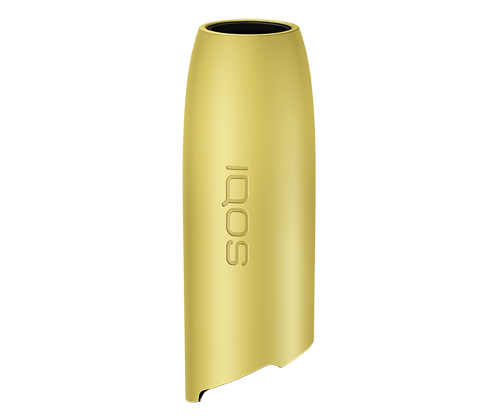 Comes in 3 different finishes: metallic, glossy and matte. The IQOS ORIGINAL™ car mount easily clips into any car vent with the rubber grip, so you can access the charging port to ensure your IQOS 3 is always charged. With the car mount you can open the pocket charger and access the holder without removing it from the car mount. Available in both left-hand and right-hand access.